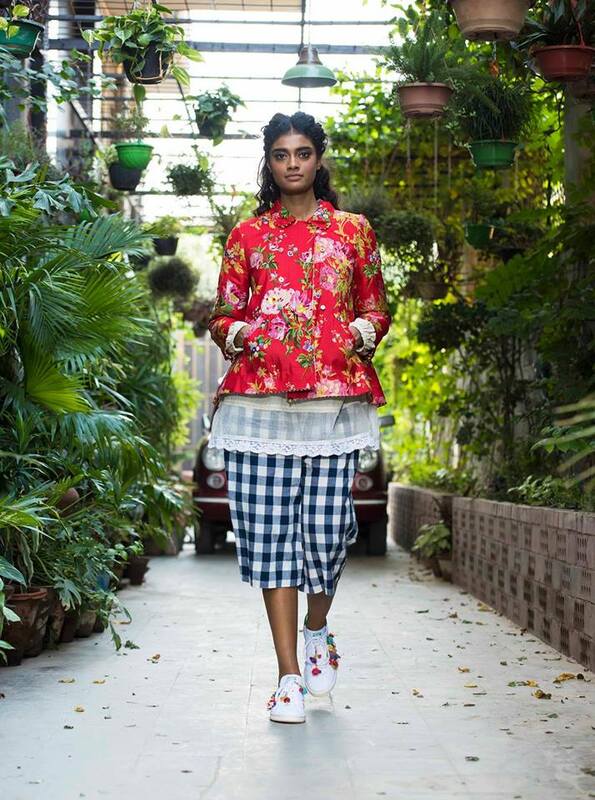 Bangalore has always been in the right tracks when it comes to fashion. The enthusiastic people are very serious about fashion and always try to keep up with the latest trends. In fact, many high end brands and top designers open their stores first in Bangalore and then extend their branches in other cities. The Collage shop is a huge boutique having designer outfits from top designers. 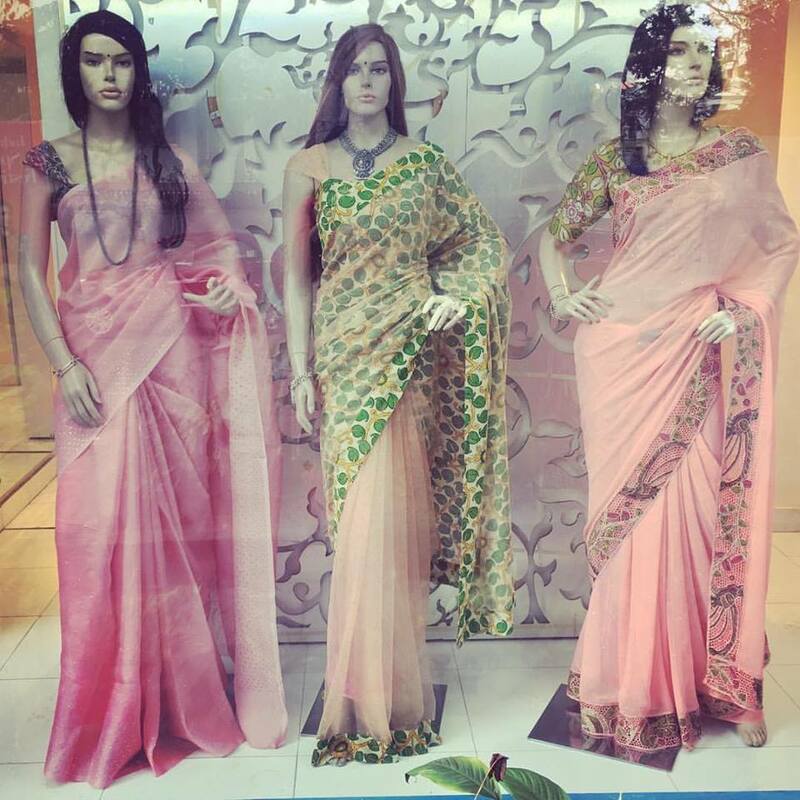 They deal with designer clothes, dresses, sarees, shoes, ethnic wear, jewellery and clutches. 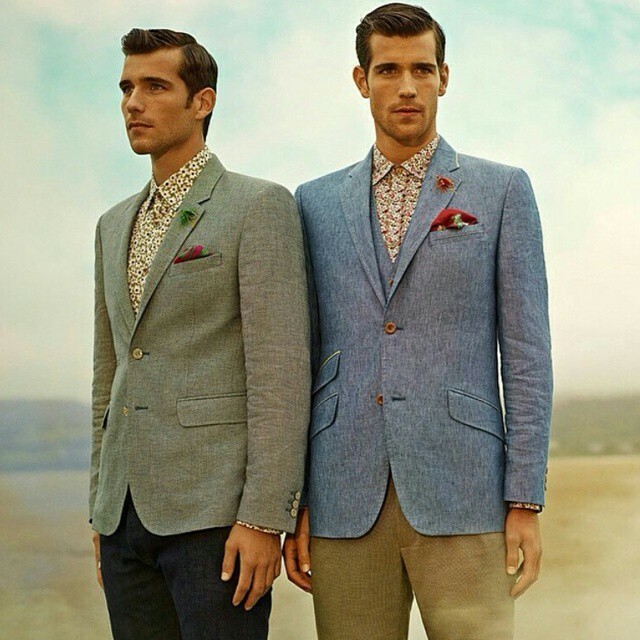 Apart from curated designs from top designers they also sell clothes from top brands. Most of their outfits are jaw dropping and drop dead gorgeous. The best part about Collage is that, their outfits are a combination of western style and Indian style. Kimaya is a top notch boutique showcasing the designer outfits from over 150 designers. 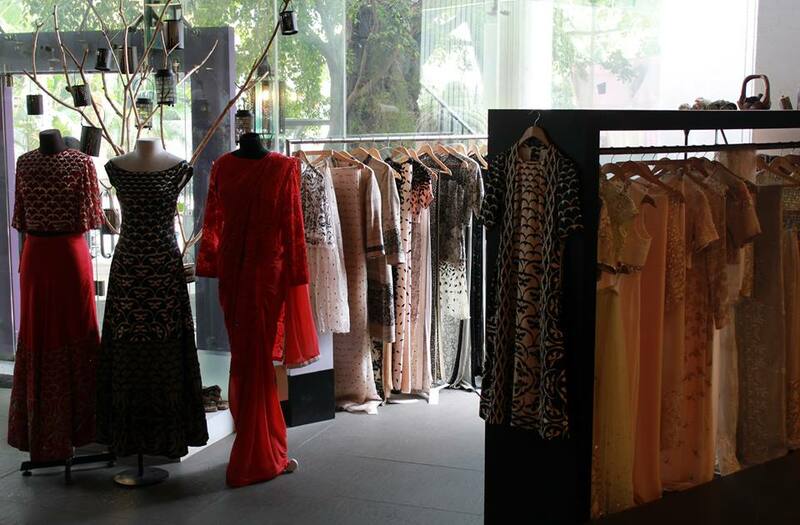 With Bollywood celebrities coming on its launch, Kimaya is one of the top boutiques of Bangalore. 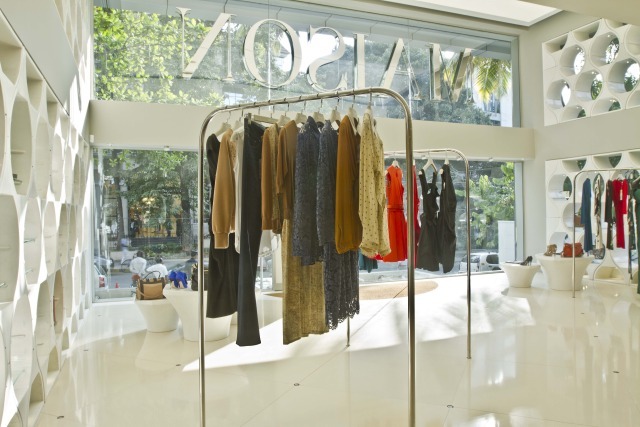 Its uber-luxury and high end items include designer outfits of over 150 designers, Indian as well as international designers, outfits from international brands and globally popular outfits. 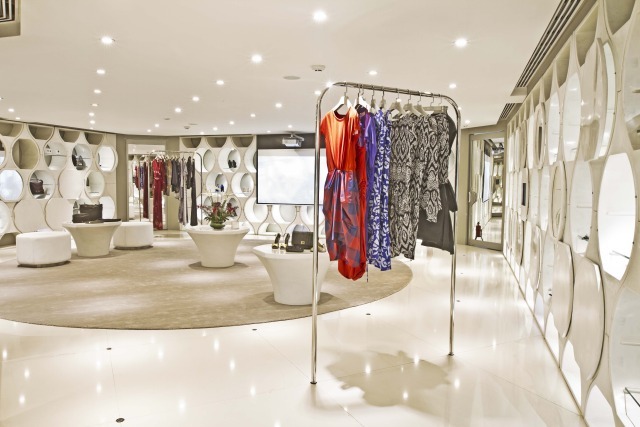 This boutique is the fashion hub of luxurious fashion outfits. 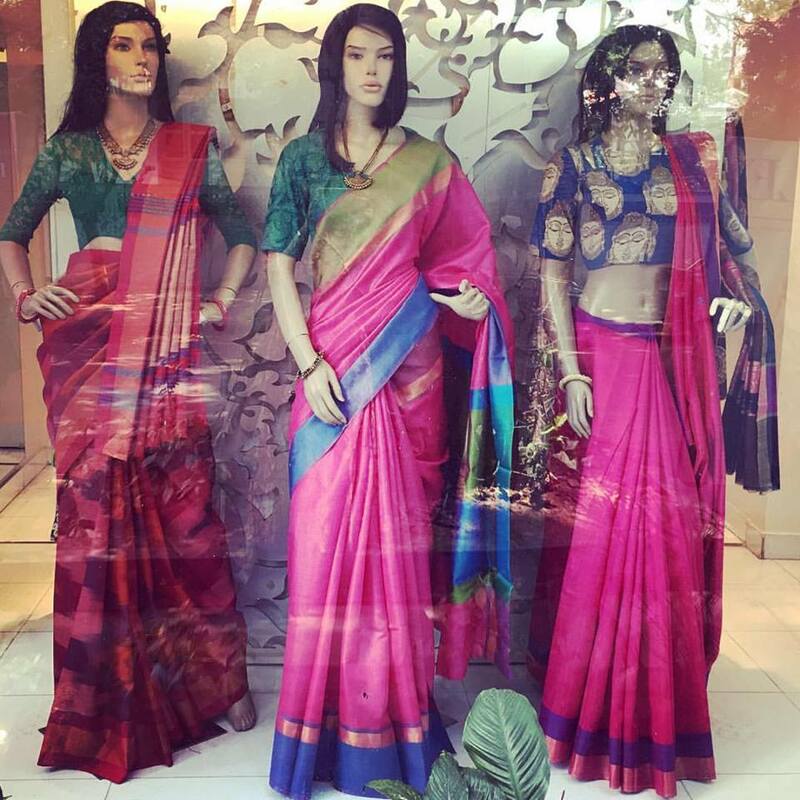 The Collective store in Bangalore deals with both male and female outfits. 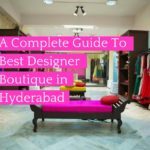 The best place for every fashionista, their exceptional collection include, clothes from top brands such as, Alice and Olivia, Michael Kors, Armani Jeans, Love Moschino, Juicy Couture, etc, ethnic wear, and Indian dresses. They even showcase amazing collection of men’s outfits such as formal, semi-formal, casual, and ethnic wear from top brands like, D&G, Polo Ralph Lauren, Armani Collezioni, Hugo Boss, Versace, etc. Apart from selling designer outfits, they even have a vast collection of accessories such as, handbags, wallets, clutches, watches, sunglasses, ties, shoes, and other jewellery items, from top notch brands such as, Puma, Momo Design, Black Station, Molton Brown, Culti, etc. 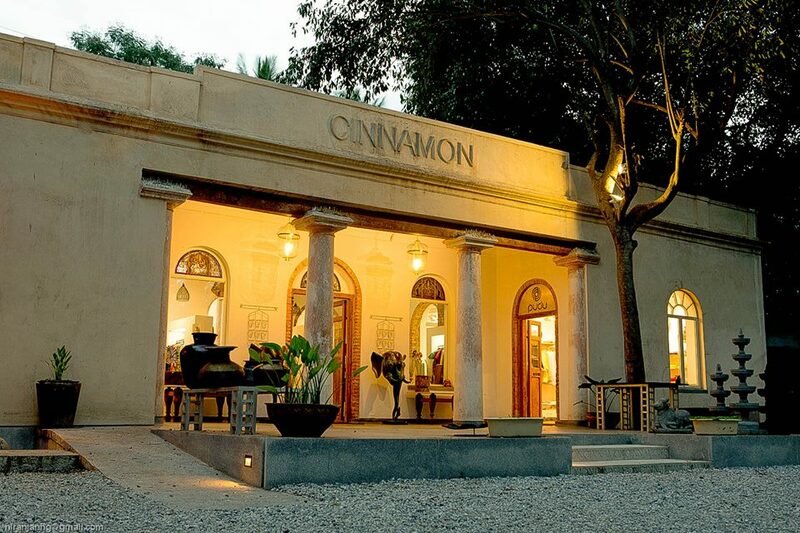 Cinnamon is the fashion hub of lifestyle goods at very affordable prices. 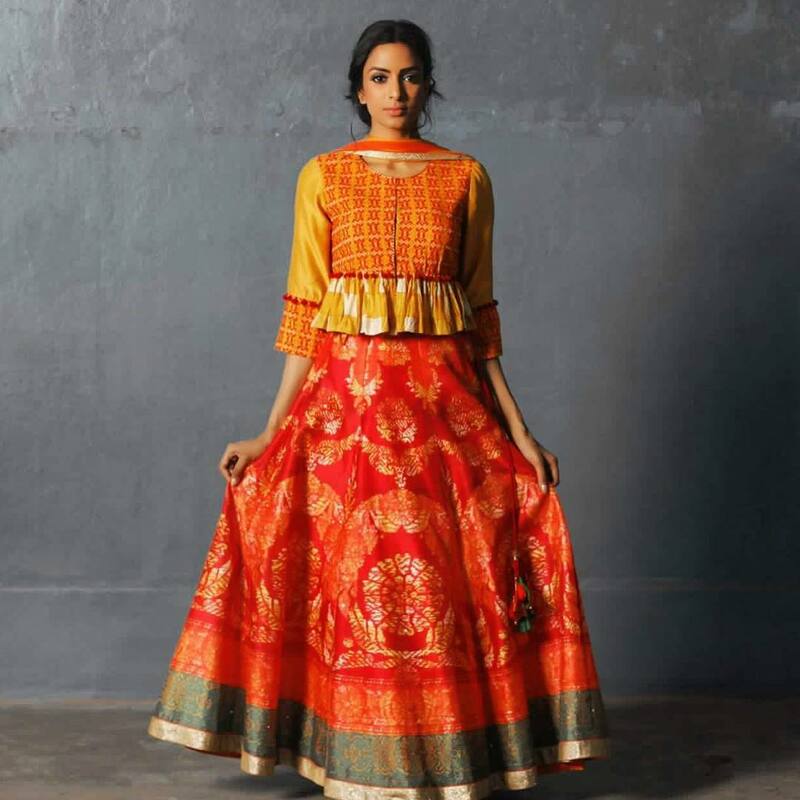 The boutique showcases outfits from some of the top designers like, Vivek Narang, Priyadarshini Rao, Sonam Dubal, Hidden Harmony, Savio Jon and many more. The shop offers outfits for every festival and season. 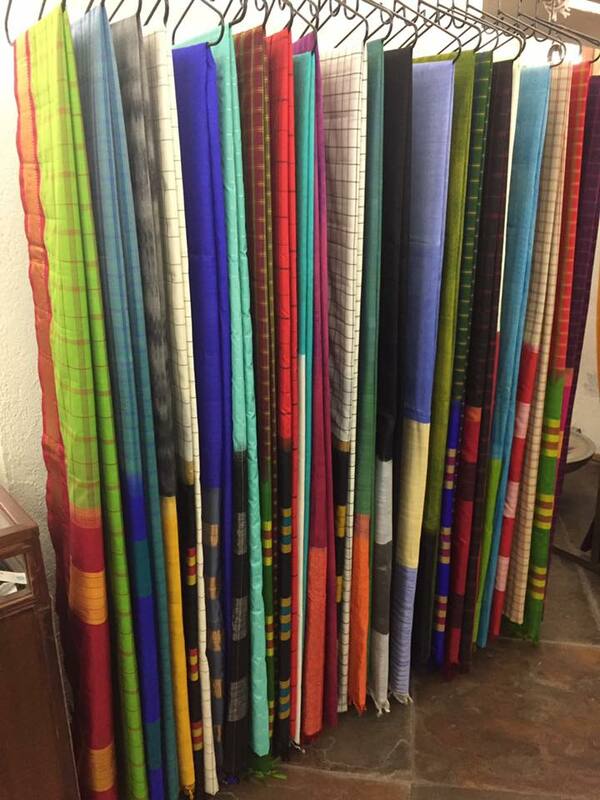 Apart from western wear, the boutique also deals with beautiful sarees weaved by Indian craftsmen. 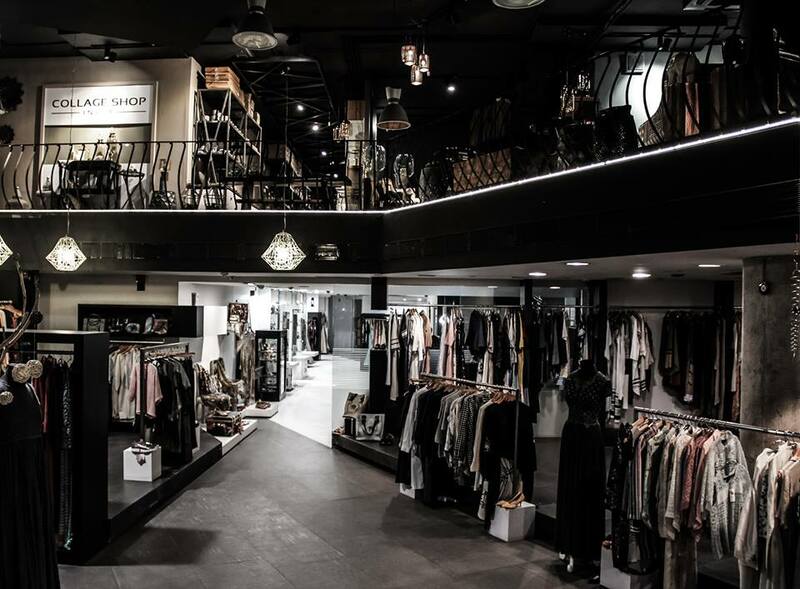 The best thing about the store is that, there outfits are a perfect blend of modern and vintage elements. 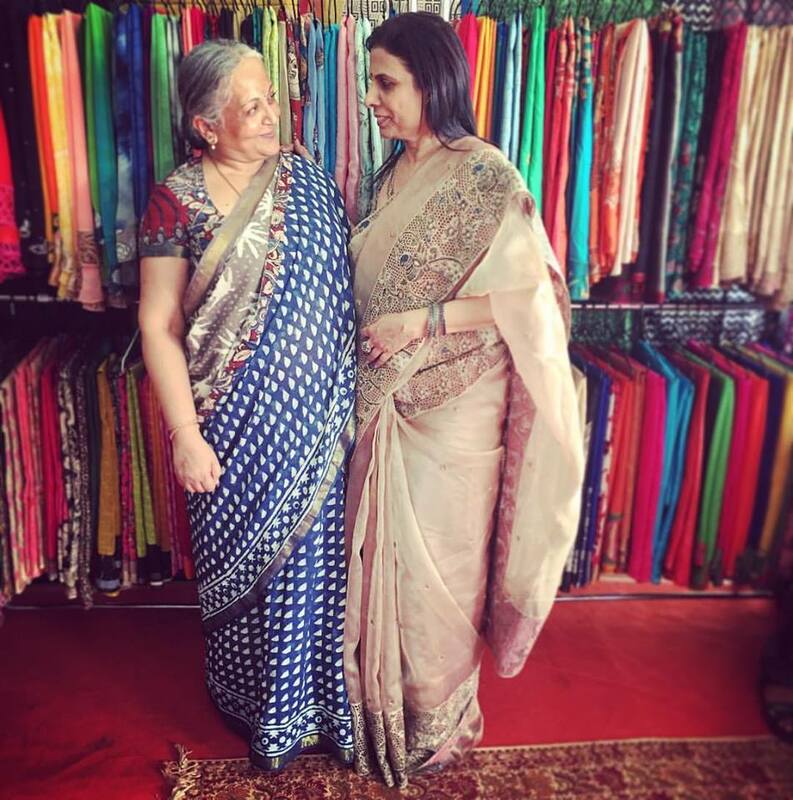 Ritu Kumar is the founder of boutique trend in India. 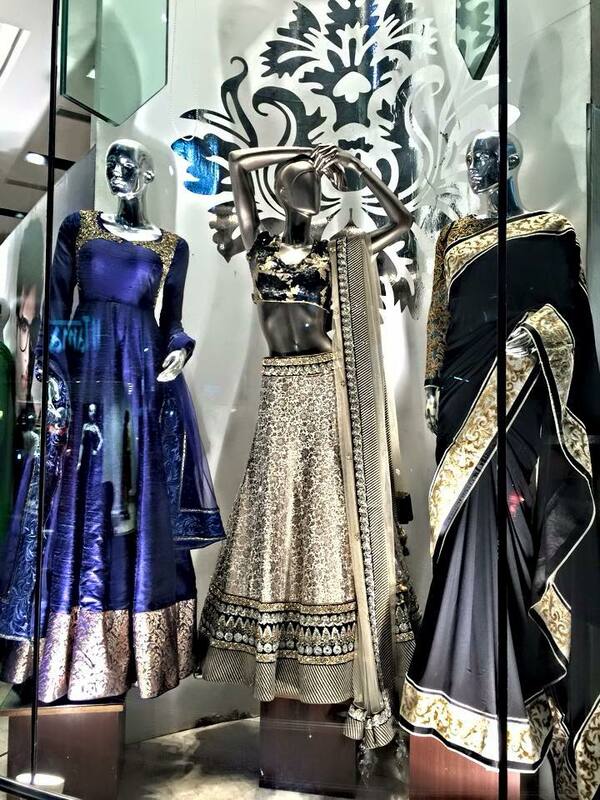 The boutique is very famous for its vast collection of traditional and Indian outfits. 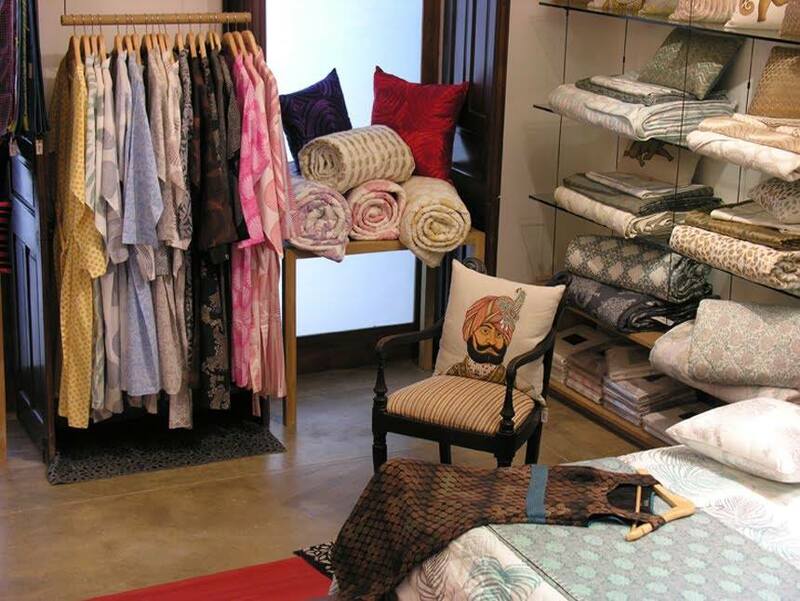 The best thing about the store is that they have a rich collection of ethnic attires, symbolising the rich Indian tradition. Apart from ethnic and high ranged outfits, the shop even has a vast collection of accessories. 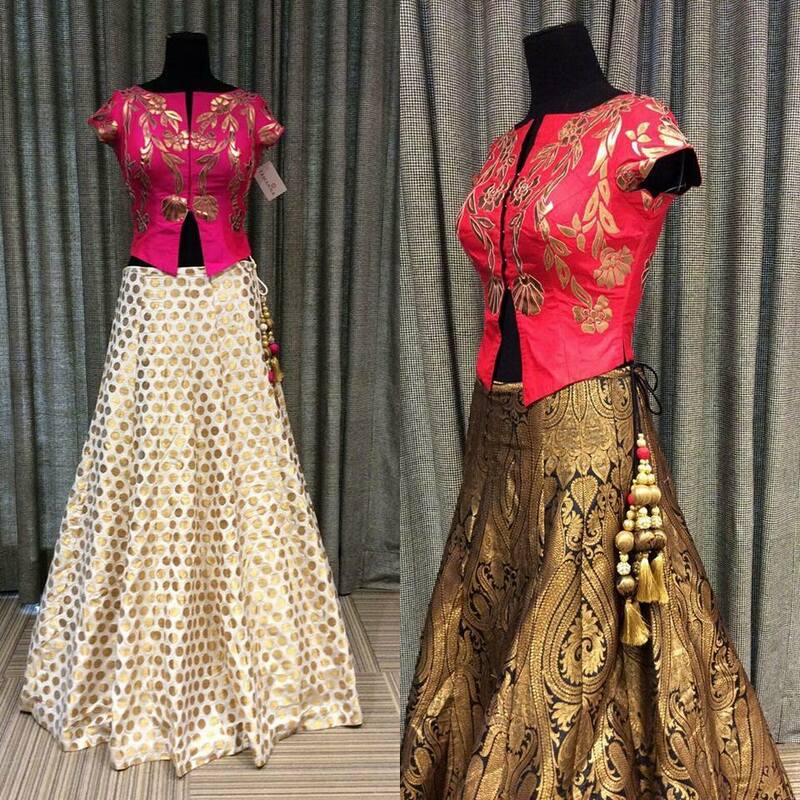 The boutique is famous of its vast collection of specialised bridal outfitrs such as, designer lehengas, sarees, and anarkalis. 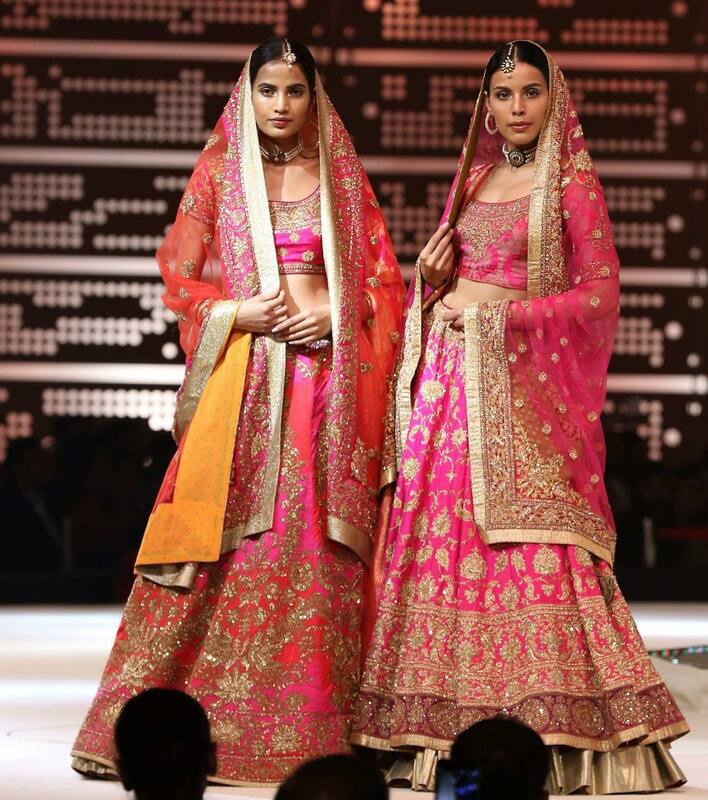 They have bridal wear for both the bride and the groom, exclusive styles curated by 50 top fashion designers. 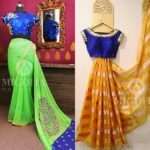 Be it sangeet, cocktail party, mehendi or the wedding, they have exclusive outfits for every occasion. Their bridal collection includes beautiful embroidered pieces, Zardozi, Swarovski, for women, and suits, sherwanis and bandhgalas, for men. 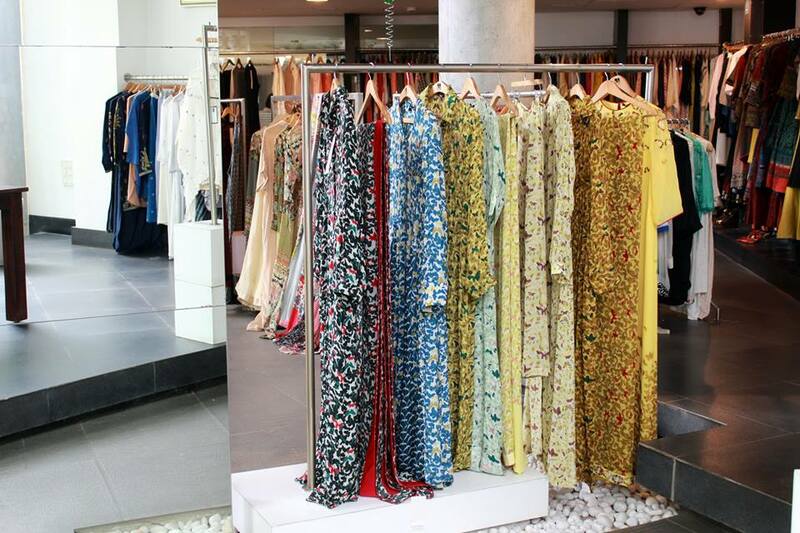 The outfits showcased at Sakhi are a perfect blend of modernity and comfortable fashion. 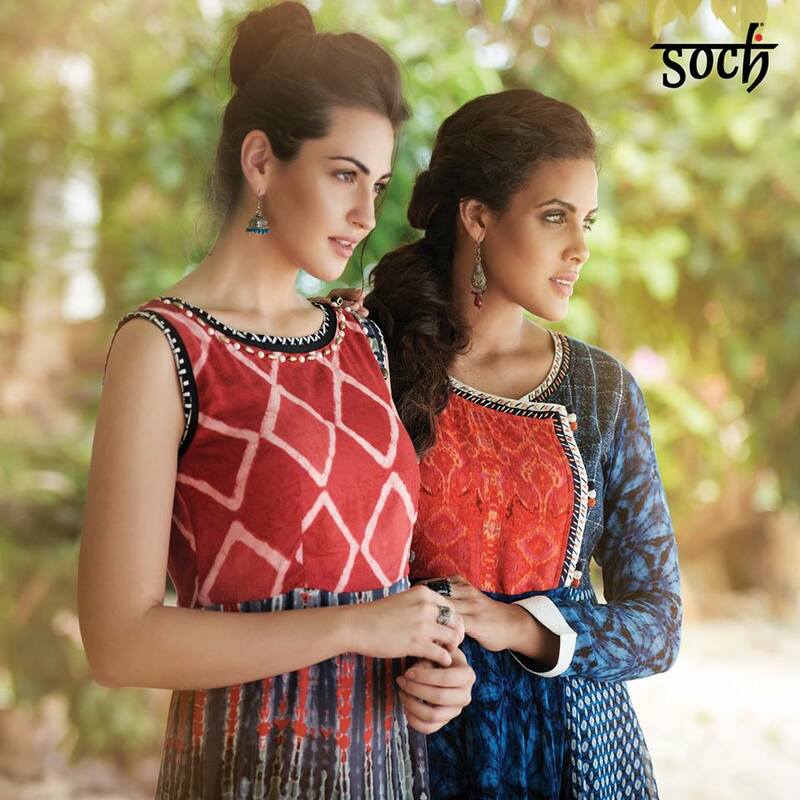 Sakhi showcases designer outfits that are exclusively made keeping in mind the needs of modern women. 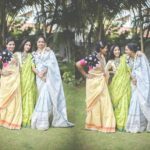 Apart from ethnic wear, salwar suits, and sarees, they also have a vast collection of clutches, bags and accessories, matching to your outfits. 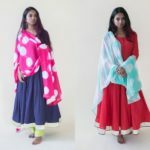 The best thing about Sakhi is that, they design outfits according to your needs and specifications. 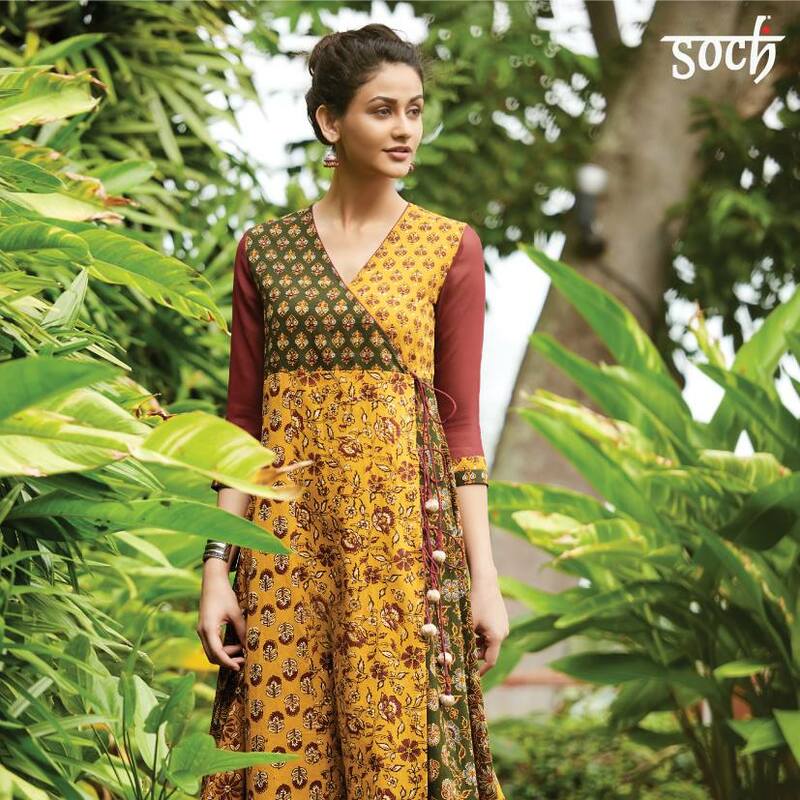 Soch Stuido offers a vast collection of Indian and western wear. They have outfits for every type of occasion or function. 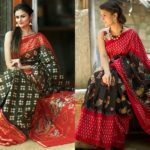 Their exquisite collection includes sarees, stitched and unstitched suits, blouses, kurtis, and leggings. 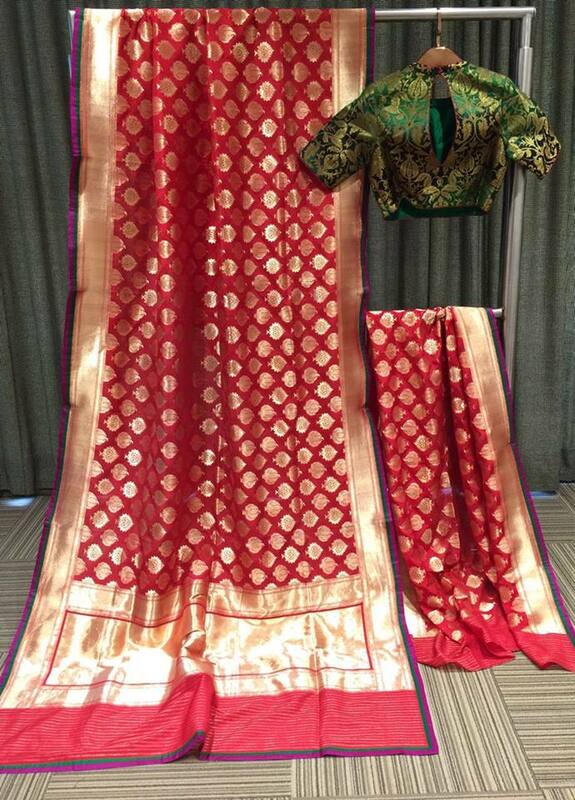 They have outfits stitched from different types of fabrics such as, silk, chiffon, cotton and voile. Their outfits symbolise urban and contemporary fashion. Address: No.14, Bachammal road, Cox Town, Bangalore- 560005. Maison deals with top notch brands. Apart from high end brands, they also sell the designer outfits of some high end labels and designers. 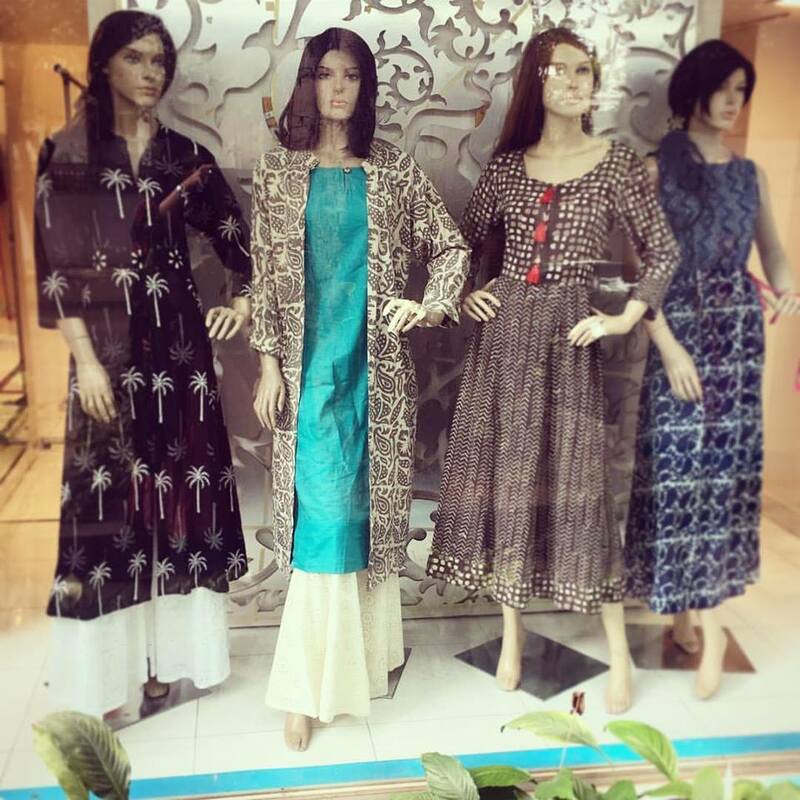 Their collection includes western wear, dresses, part wear, ethnic wear and traditional outfits. 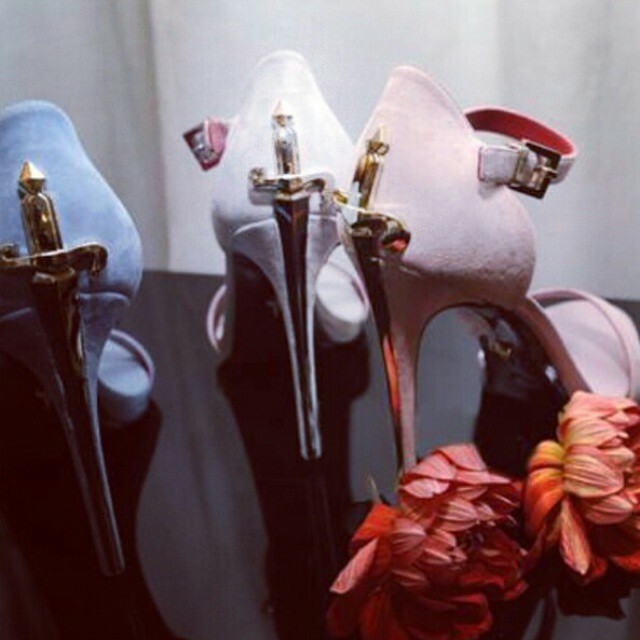 Apart from clothes, they also have a vast collection of shoes, belts, accessories and jewellery. The store always has the latest fashion trends available for its customers. 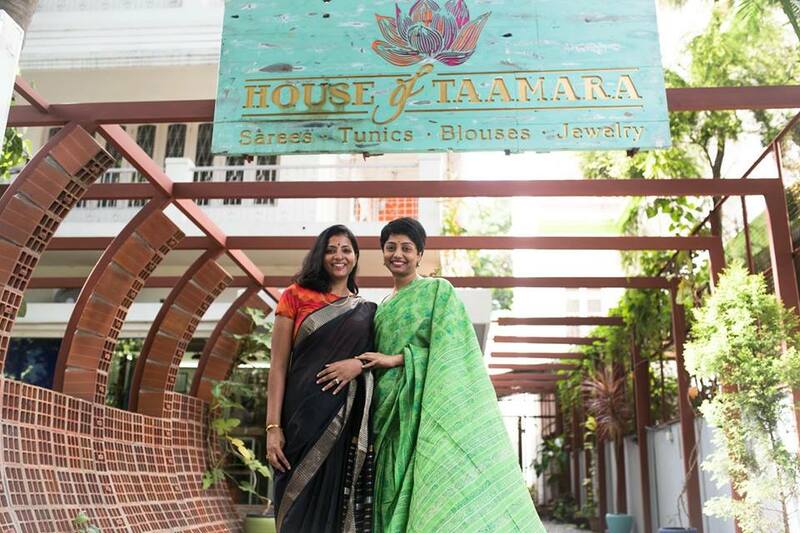 House of Taamara is the perfect place for Indian outfits and traditional wear. 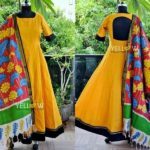 Their collection includes handcrafted sarees, salwar suits, ethnic wear, anarkalis and other outfits showcasing fine Indian craftsmanship. They also have an exclusive collection of kundan and silver jewellery. 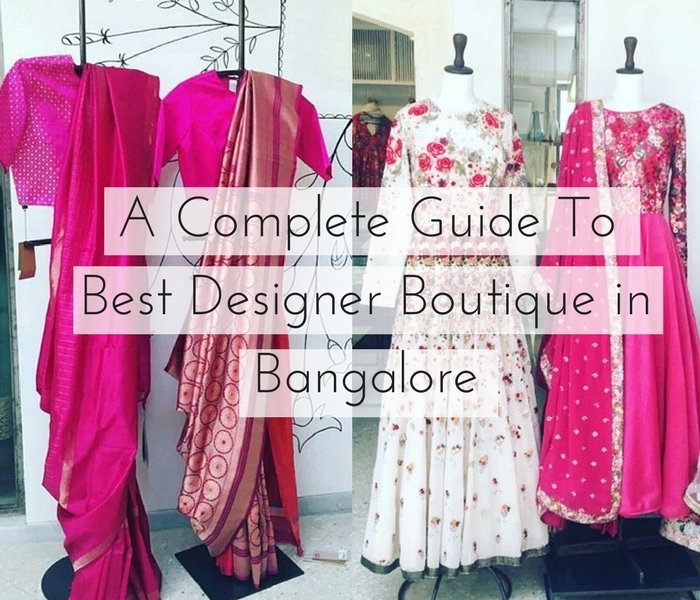 All the above boutiques are the best designer stores in Bangalore and provide some finest sassy designer clothes trending hot right now! 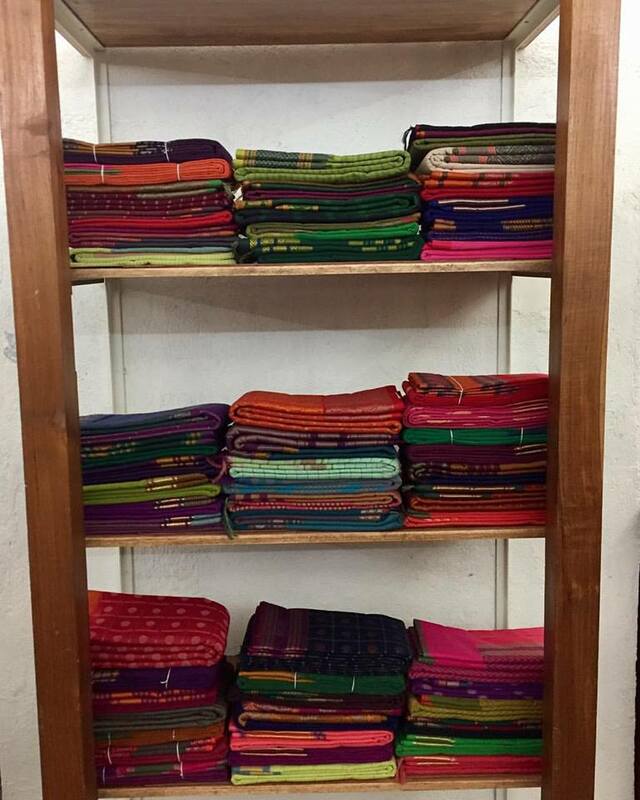 If you plan to visit Bangalore, you will now know where to hop for fine clothing. we want to collaborate with you for online marketing of our brand.